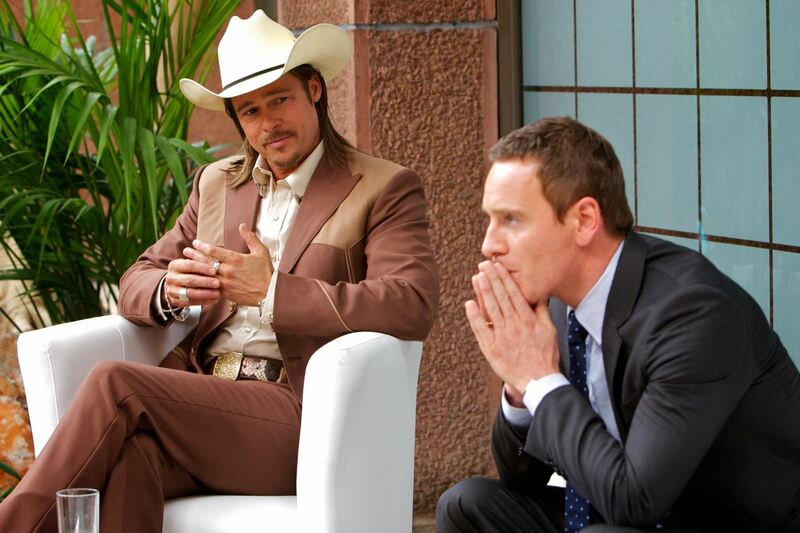 The big one this weekend is the great Ridley Scott’s latest film, The Counselor, featuring acclaimed author Cormac McCarthy’s screenwriting debut and a star-studded cast headlined by the always captivating Michael Fassbender. This one’s got all the makings for Oscar to adore, but early reception has been mixed so it chances are yet to be determined. Also, it might just be the case that Javier Bardem only agrees to roles as an excuse to have crazy hairstyles (see: No Country for Old Men, Skyfall). Cannes favorite Blue Is the Warmest Color also makes its way to the big screens, and showcases powerful acting by its female lead an supporting actresses. Oscar Potential: Ridley’s usually on Oscar’s radar and he’s been passed over the last few times, so some big names and a Cormac McCarthy screenplay might draw in some more attention this time. Be sure to check out Clayton’s review.